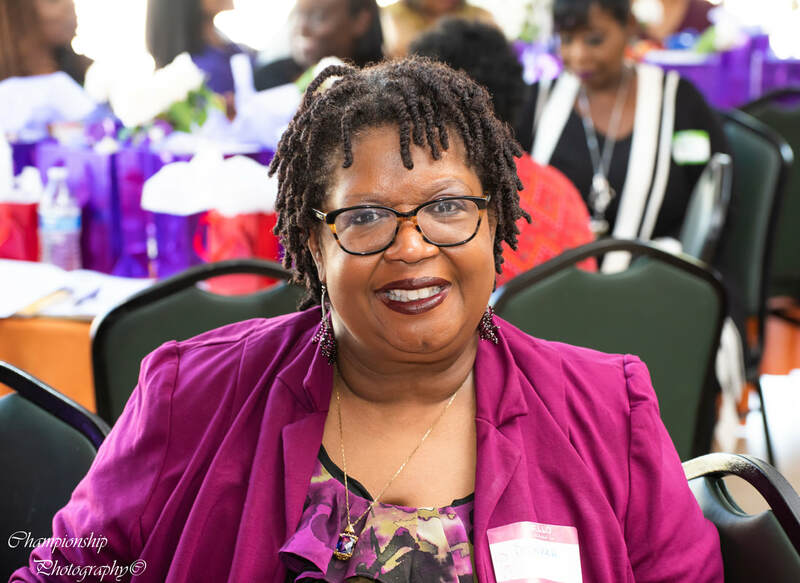 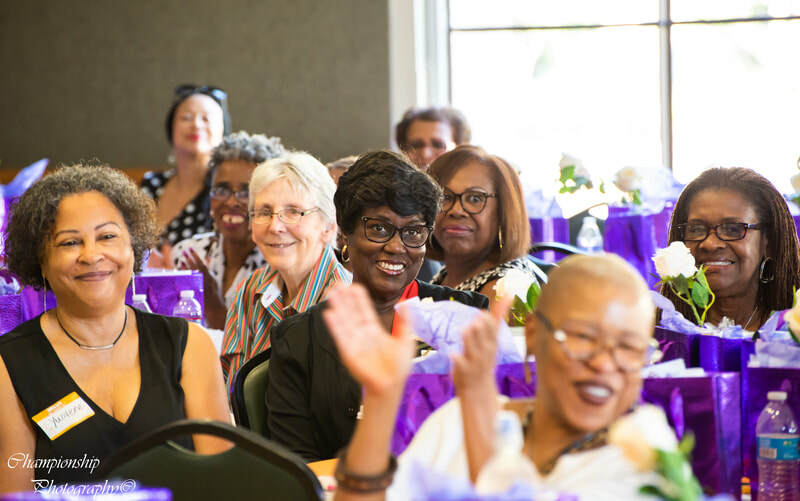 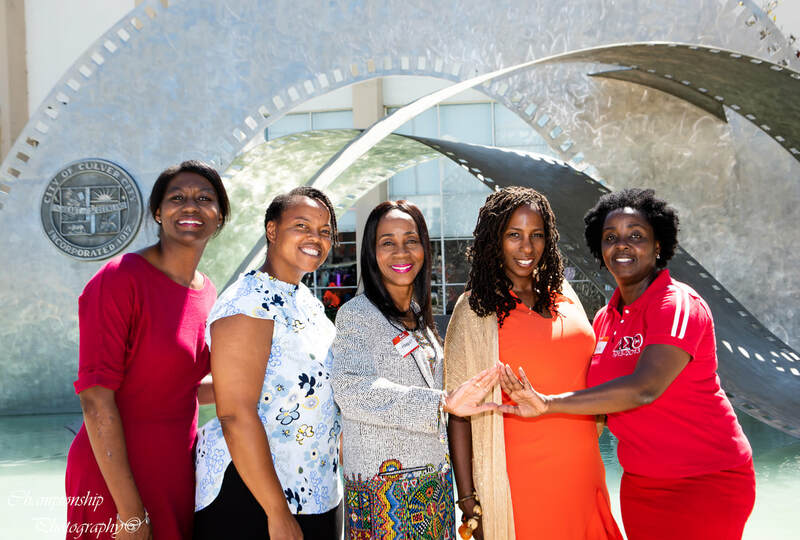 The California Black Women's Health Project, in partnership with Sistahs Aging With Grace & Elegance (SAGE), hosts sisterhood and self-care seminars to honor the Elders in our community and change the narrative on aging for Black Women. 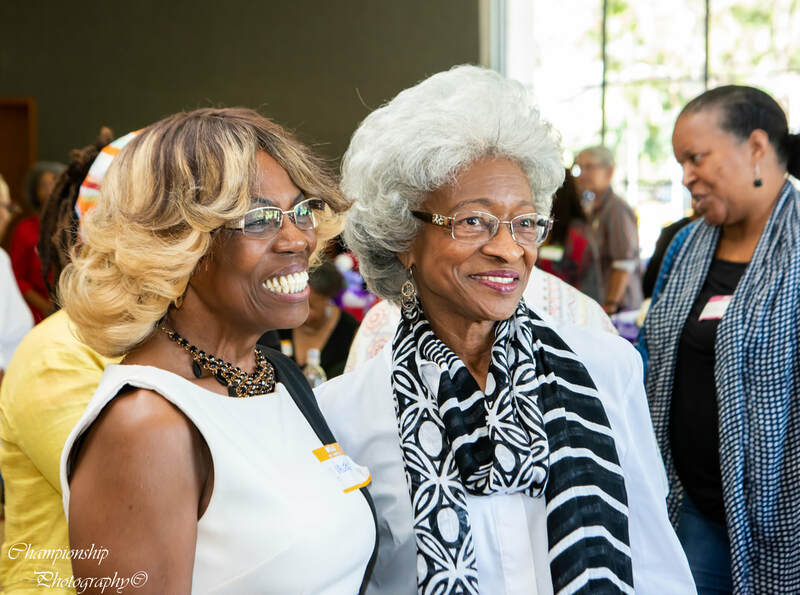 CABWHP and SAGE seek to create a culturally responsive community to support the unique aging journey of Black women in California. 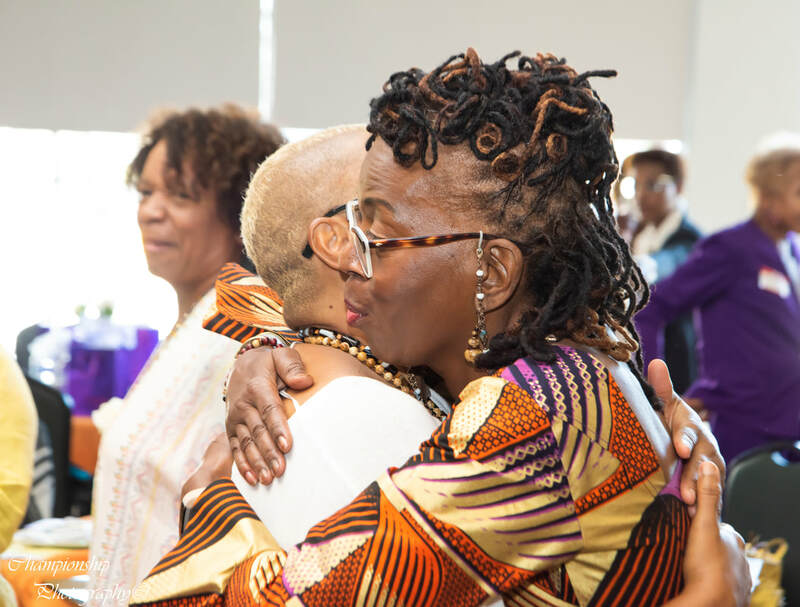 How can Black women achieve the vision of the lives we want as we move through our aging journeys? 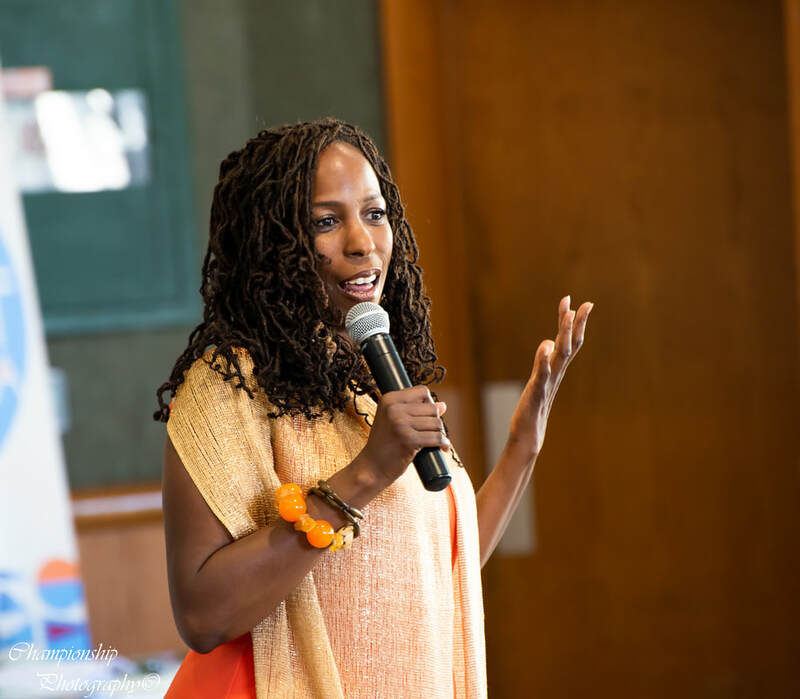 What can we do today that will help us thrive 10, 15, 20, 30, 40 years from now? 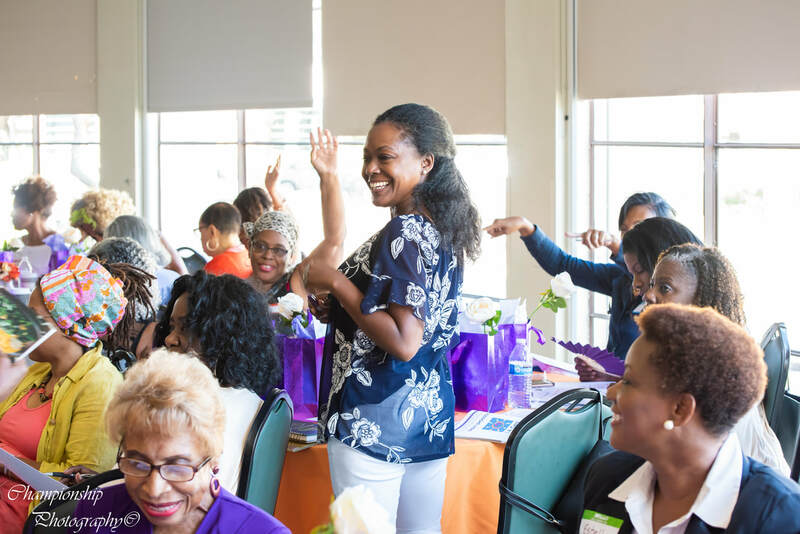 What are the strategies for living a long, healthy, active, satisfying and financially secure life? 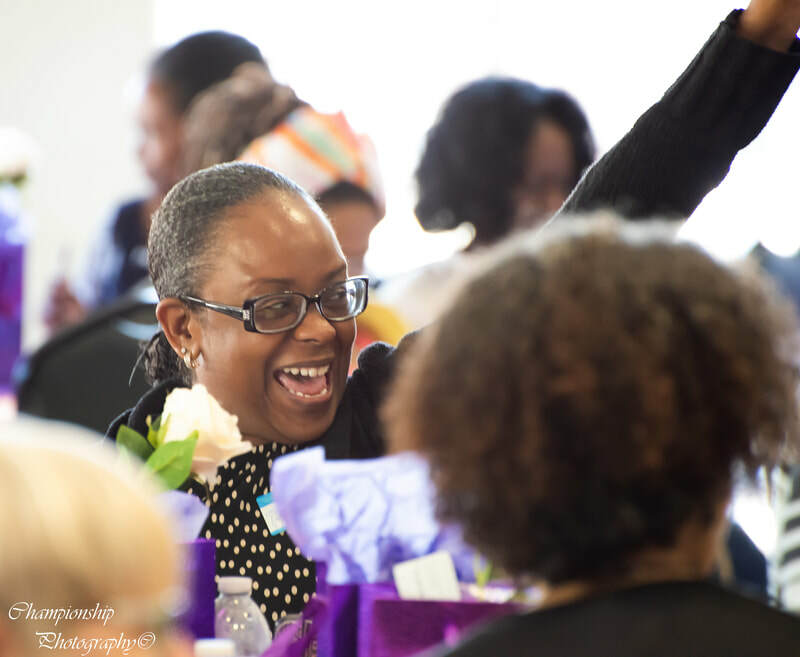 Testimonials on Celebrating the Aging Journey! 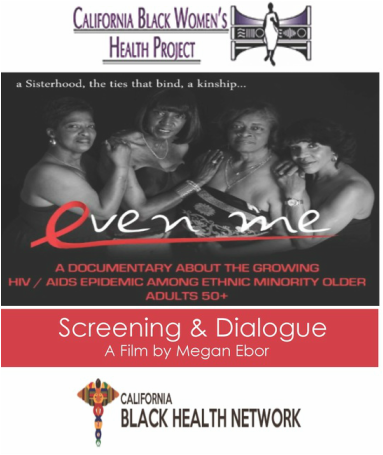 ​The CABWHP is working collaboratively with the California Black Health Network to take the movie, “Even Me,” produced by an African American woman, on the road, and hold convenings to encourage dialog about the increase of HIV among Black women over 50 years. 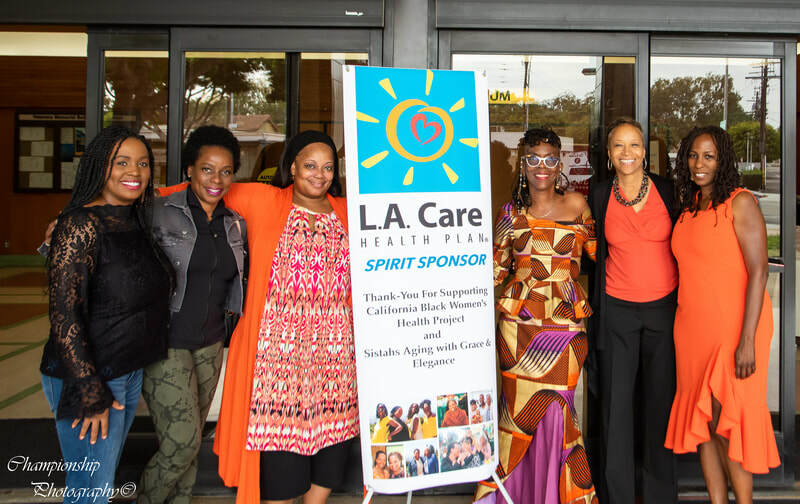 Additionally, CABWHP will be hosting town hall meetings with members of the California State Legislature’s Black Caucus and launching a media campaign encouraging a movement using the Colors of Commitment wristband, which is made up of colors representing all ethnicities, to solicit support and recruit individuals from all communities to work together to eliminate HIV-AIDS in African American women in California. 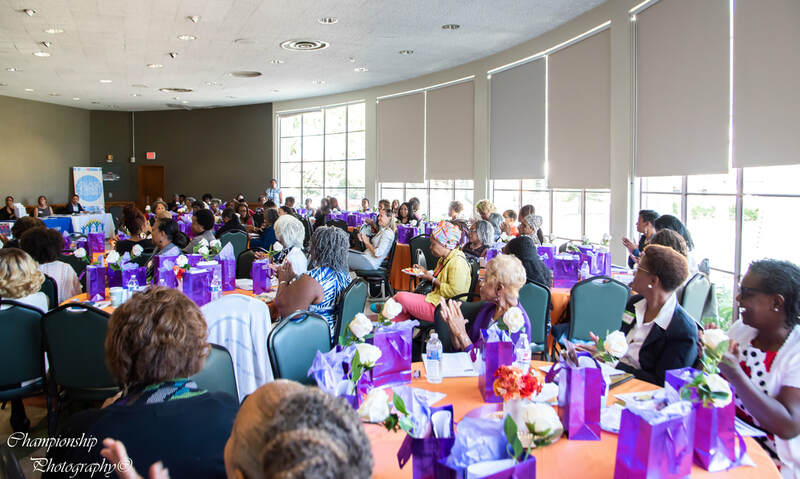 We hope to generate ideas and strategies about how to change behaviors in an effort to reverse this trend and decrease the incidence of this disease.